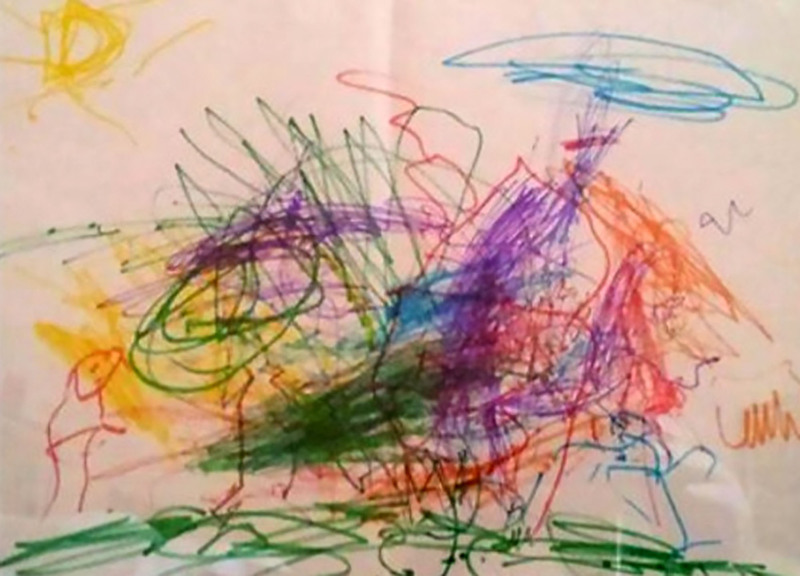 A father has shared the heartbreaking story of finding a drawing he claims his son did of a famous beauty spot – years before his son was found dead there. 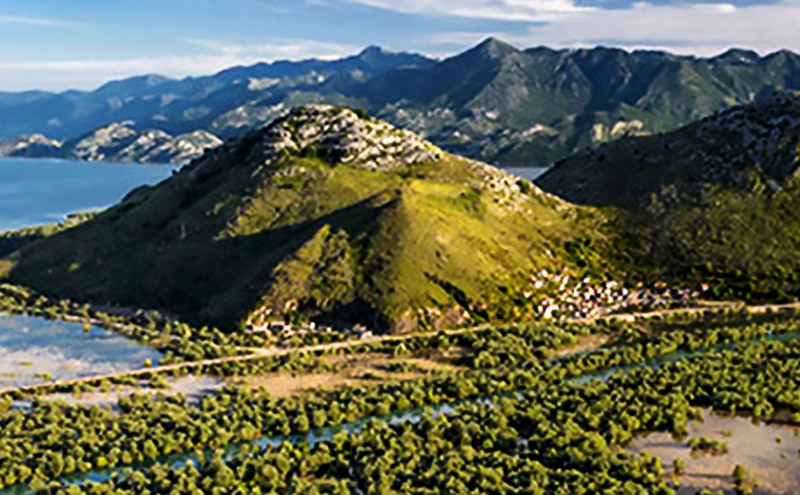 Ognjen Rakocevic, from Podgorica, the capital city of Montenegro, was found dead last year on the shores of Lake Skadar on the border of Albania and Montenegro. Eleven-year-old Ognjen wandered away from his home and it is thought that he fell and drowned in a river that flows into Lake Skadar. 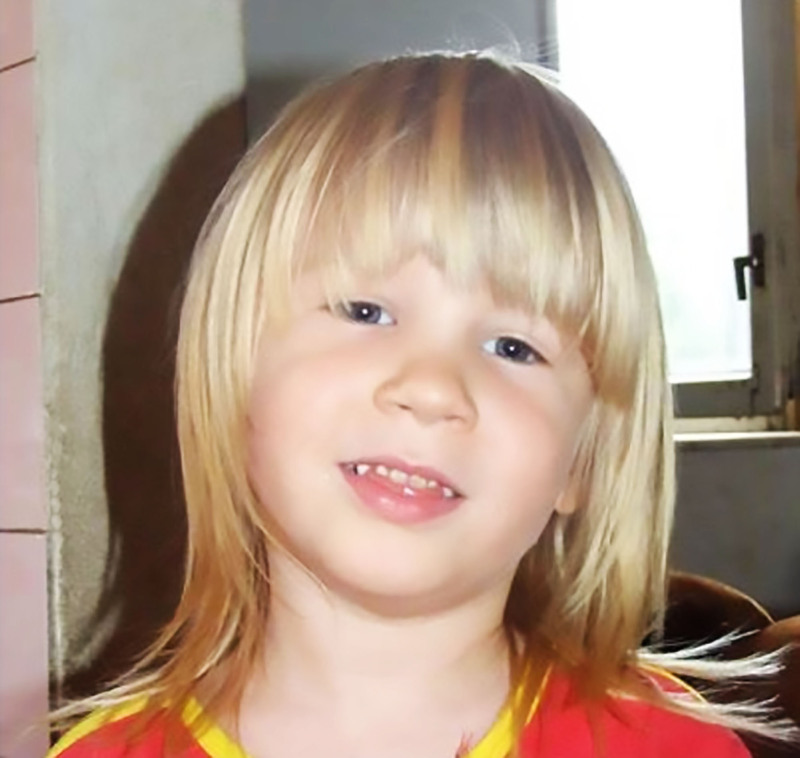 Now his father, Branko Rakocevic, has revealed a drawing that he believes proves his son had a premonition of his death. He almost drew a photograph of the place where he was found. There is the island of Vranjina. He painted a cross on the top of the hill, and above him the sky as a sacred halo, at the foot of the green reed. And what is brutal, is that Ogi drew himself right in the place where he was found. I do not believe in coincidences, God’s hand brought him here. He has written a book, The Barefooted Prince, in which he has collected stories and songs dedicated to Ognjen, as a tribute to his son’s short life. Psychologists are cautious about Mr Rakocevic’s belief that his son foresaw his own death but they agree that autistic children often have special gifts. 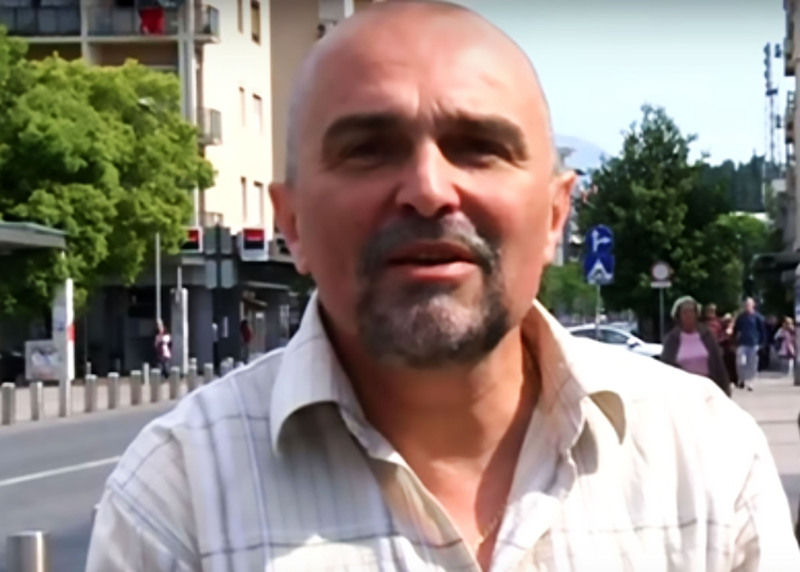 Citizens of Podgorica have launched an campaign for the last street which Ogi walked down to be named after him. It would be a fitting tribute to a young boy who tragically died too young.